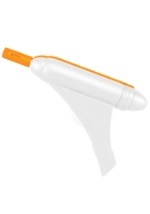 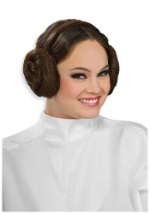 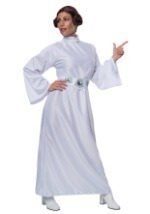 Appear as a queen to your Star Wars themed party dressed as Padme Amidala! 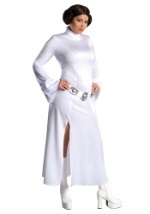 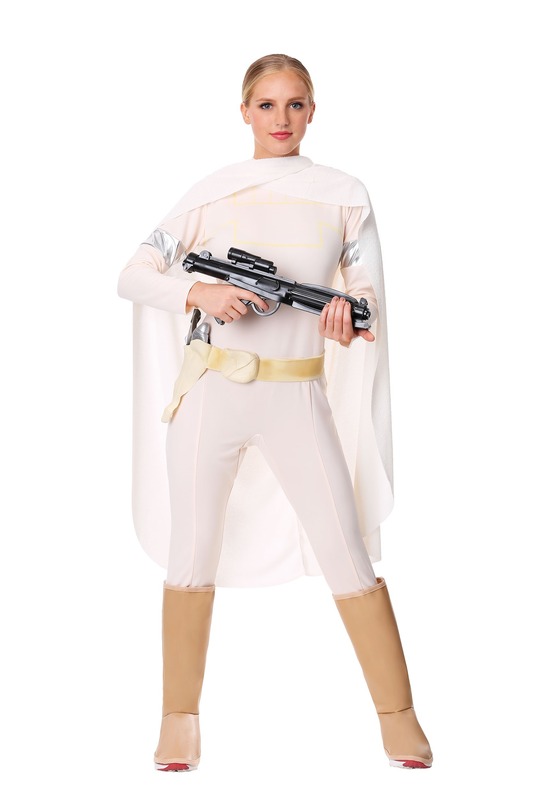 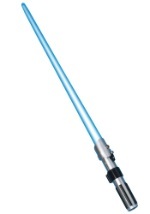 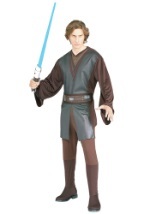 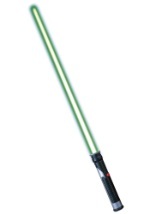 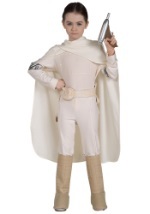 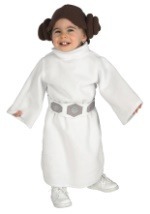 This officially licensed Star Wars costume is sure to turn heads! 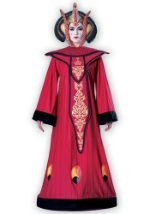 This Deluxe Padme polyester jumpsuit has a printed pattern on the front and metallic material accents on the elbows. 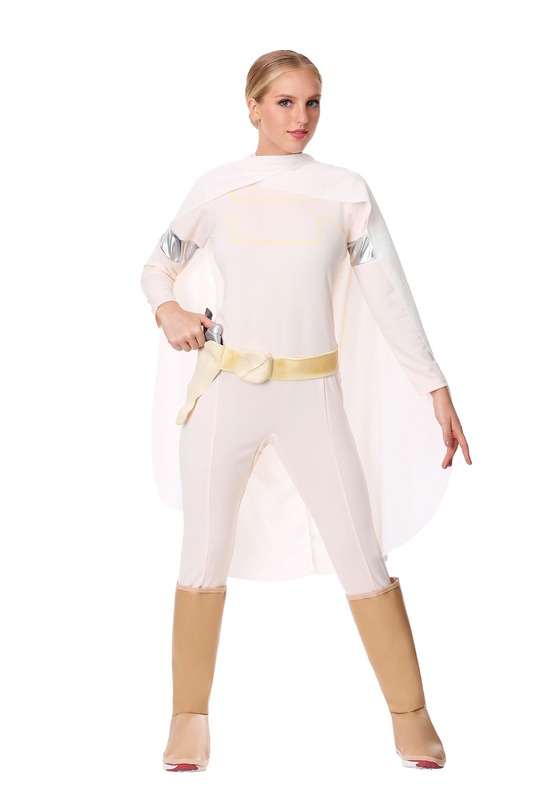 Jumpsuit zips up the back. 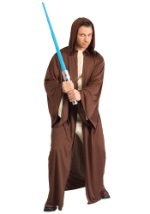 Shawl is made of textured polyester material and ties in back. 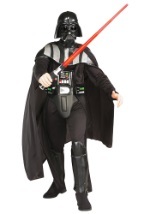 Deluxe vinyl boot tops and 3D rubber belt are included with this great outfit.